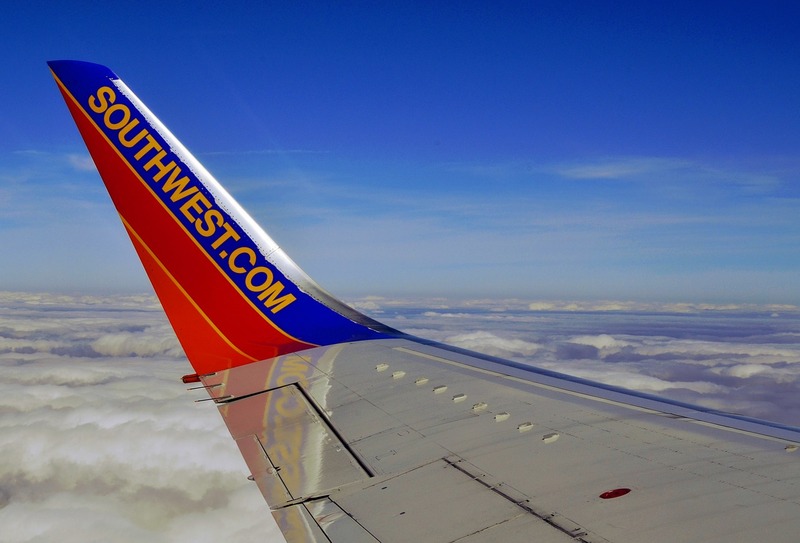 Southwest Airlines Co (NYSE:LUV)’s 15-day exemption from derivatives trading transparency is raising concerns among regulators and stimulated arguments regarding the impact of such a move to the market. An exclusive report by Reuters cited an unnamed person familiar with the CFTC approval process as confirming that Southwest ‘s exemption from the rules, enabling the company to keep mum about its multi-billion dollar oil trade for a period of 15 days, have regulators debating with each other. Prior to the exemption, Southwest Airlines Co (NYSE:LUV) have been lobbying for several months in Washington. The company complained, specifically, that rules intended to arrest excesses in the financial industry were actually detrimental to companies far from Wall Street, testifying to lawmakers that it is enduring an increase in expenses in the amount of $60 million a year in terms of fuel costs due to new rules intended as a safeguard in the swaps market. The company’s intensive effort at lobbying moved CFTC Chairman Timothy Massad to give Southwest the break it wanted. Previously, before Massad took over the reins of the CFTC, the agency has been in a five year war with banks over regulatory concerns affecting the $700 trillion swaps industry. The CFTC has imposed a collective fine exceeding $3.34 billion starting June 2012 to several banks as a penalty for manipulation of global benchmarks. Southwest Airlines Co (NYSE:LUV) has been bringing its case for exemption for several years when the CFTC was still under Gary Gensler, who was not moved by the company’s arguments. The company noted that immediate disclosures as per the CFTC rules would be detrimental to its deals which, according to the company, is very specific, thereby bringing with it the risk of the market going against it. The exemption granted to Southwest Airlines Co (NYSE:LUV) under Massad worries even those who see it as justifiable, noting that the normal procedure for CFTC in granting exemptions is to give it to a wider class of industry players and not to a single company. The company’s lobbying has so far resulted in two bills intended to elevate the waiver into law, if approved by Congress. In an interview with Reuters, Republican Rodney Davis of the House of Representatives, from Illinois, pointed out that the bills would be “a good first step to help a company out”. Southwest’s hedging program is known to have enabled the airline to brace the effects of an oil surge in 2008, which got up to $150 a barrel. The company’s swaps and positions enabled it to buy jet fuel at half its price, even as other airlines have to brace with higher energy bills.